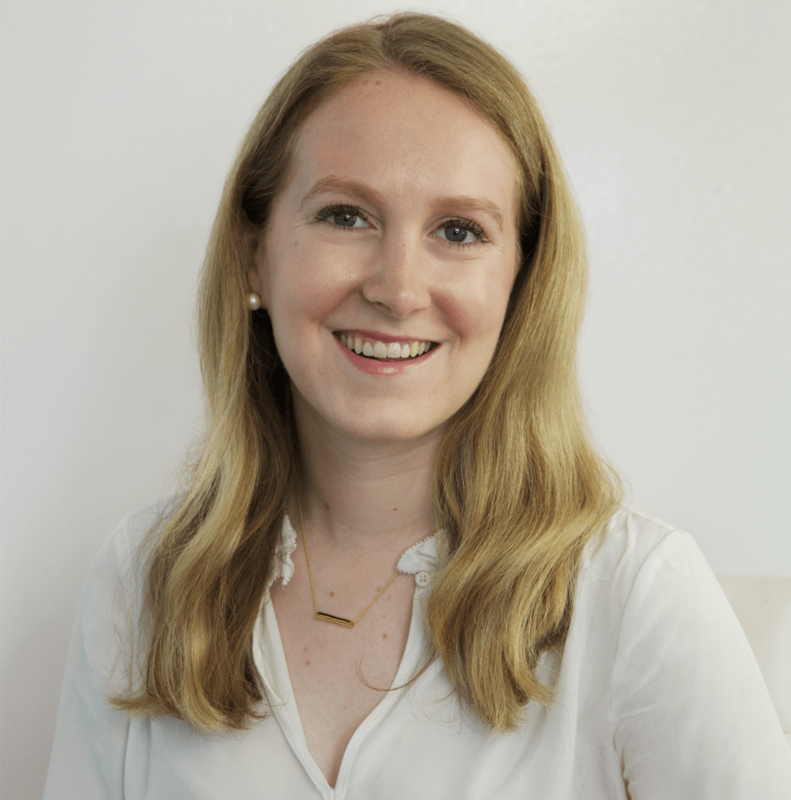 Kraft Now Pay Later is currently open in Washington, D.C.
Kraft Now Pay Later is operating in Washington, D.C.
As the federal government shutdown stretches on, Kraft is partnering with several brands to provide food and clothing to furloughed federal workers. Kraft opened Kraft Now Pay Later, a pop-up grocery store located at 1287 4th Street NE in Washington, D.C., on January 16. Four days later, the company took out a full-page ad in the Washington Post to implore other brands to join them in donating their goods to line the shelves of the store, which is offering free food and other products to federal workers who aren’t receiving a paycheck during the government shutdown. Any current government employee with a government ID will be able to shop at the store for no charge. Today, the company announced that the reply to that ad has been “overwhelming.” Joining the store includes brands like Tropicana with juices, Land O’Lakes with butter, Oscar Mayer with cold cuts, Capri Sun’s juice pouches, Fillo’s Americas Made beans and H&M with winter clothing donations. 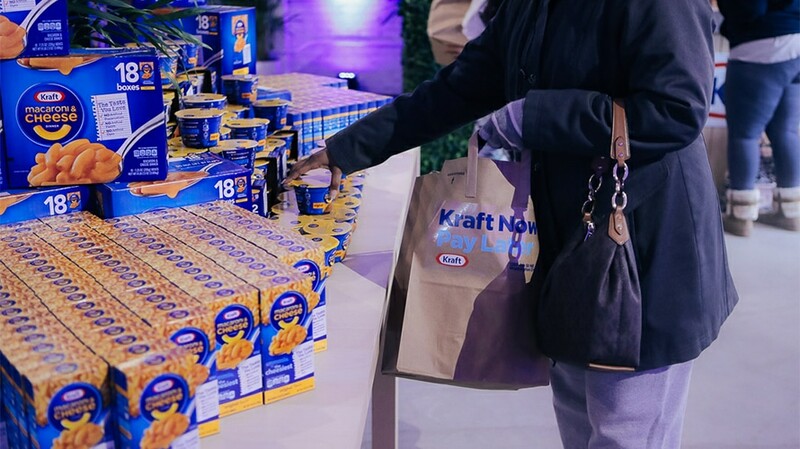 The products at Kraft Now Pay Later are available for free, but the company is asking those who visit the store to “pay it forward” by donating to the charity of their choice, if and when they’re able.